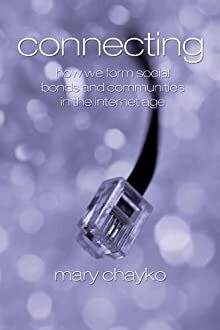 Being Superconnected | Mary Chayko, Ph.D.
Posted on November 11, 2012, in General. Bookmark the permalink. Leave a comment.